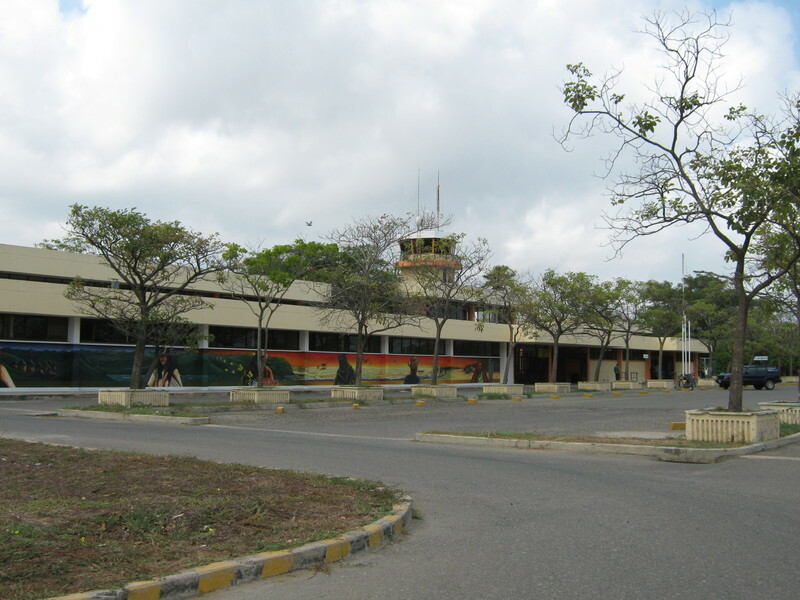 This airport is located in the city of Riohacha, capital of the department of La Guajira. This airport operates international flights to and from Aruba. The airport operates form 6 am to 6 pm. The airport offers services of ATMs, restaurants and souvenir stores.